Also adding up the fuel rates, diesel costs approximately Rs 7/- less than what petrol cost’s in today’s time. In the end, it is all about your needs and the comfort level of driving petrol or a diesel vehicle. Let’s also include an example of Maruti and Honda here. Maruti Suzuki Swift Dzire was a major success (even though it had a hatchback Swift), because of the diesel variant launched at the time of the car being released in India whereas if you look at Honda, they lost their market at a time when they didn’t have a diesel line up for their City. They could only recover once the new city was launched with the diesel variant, which also became a success. But though the Dzire market had already become vast, City would never be able to capture it with its diesel variation. Every car needs maintenance whether it be petrol or diesel, it is only a small difference which exists as the mechanism and engine components are different to a small extent. You should always keep in mind that a diesel car doesn’t have spark plugs so while you switch on the ignition; it is the battery which takes the entire load. You should always be careful of the AC switch not being used while turning on the car. Though almost all cars come with a pre-heat mechanism these days, but one should always be careful while you turn on the car. Wait for the Pre-heat indicator to switch off before your raise the ignition. In winters, especially the diesel car can take upto 5 mins before gaining momentum. So it is advisable to switch on the car before you actually hit the clutch and accelerator and start driving. Once in 10,000 kms your car needs refreshment. You should get the service done timely so that the car remains in a steady and working condition always. So it is not only about getting the oil, coolant and filter’s changed, you also need to take care of the wheels. It is advisable to get your tyre’s aligned and rotated once in every 5,000 kms to increase their life and also have a routine air-check up to maintain a good fuel efficiency. 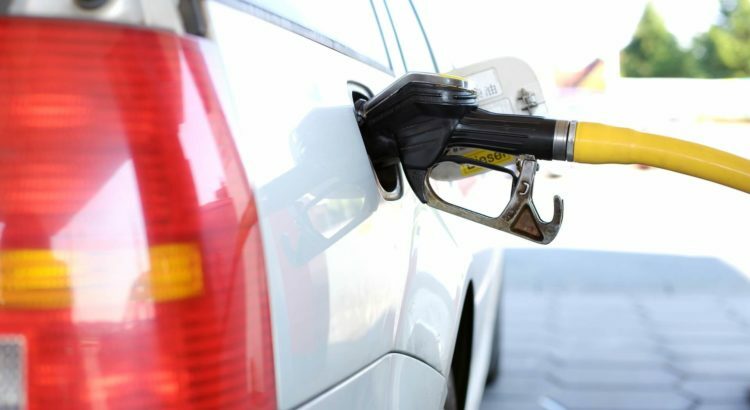 A diesel car can give the petrol variant a run for their money if you keep the vehicle the condition needed. Hence it is always advised to give your car a routine check up, so that in case of any problem, it could get sorted then and there. Think your diesel Hyundai needs a little care? Schedule your car for a service pickup with Capital Hyundai today.